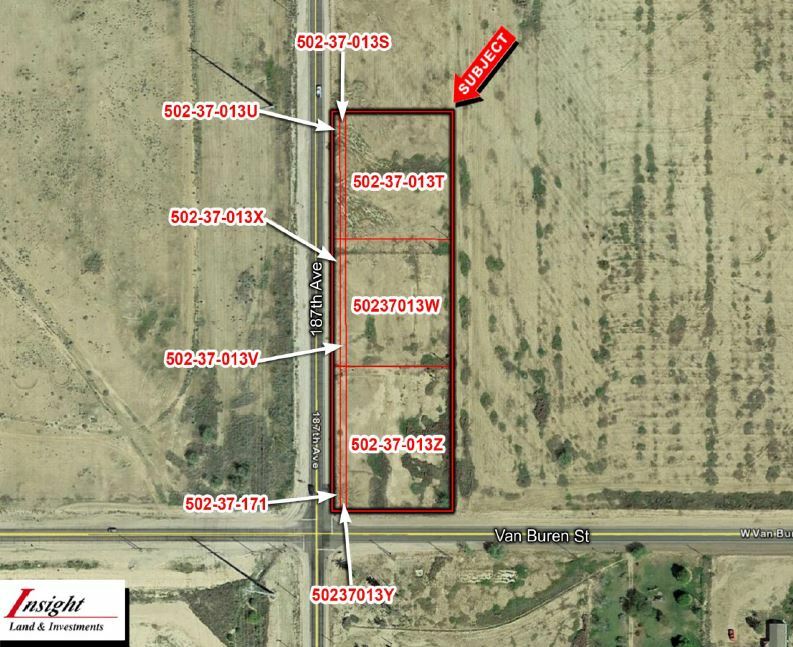 Potential commercial property, less than a mile from I-10. Across from a large, future industrial park and contiguous. LOCATION: NEC of Perryville and Van Buren St.